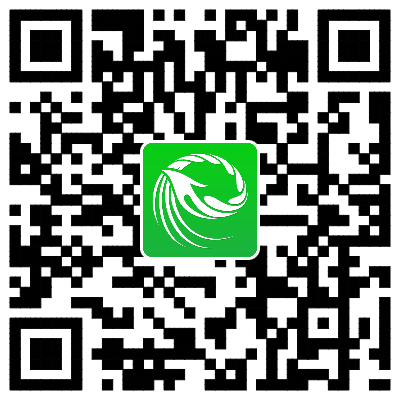 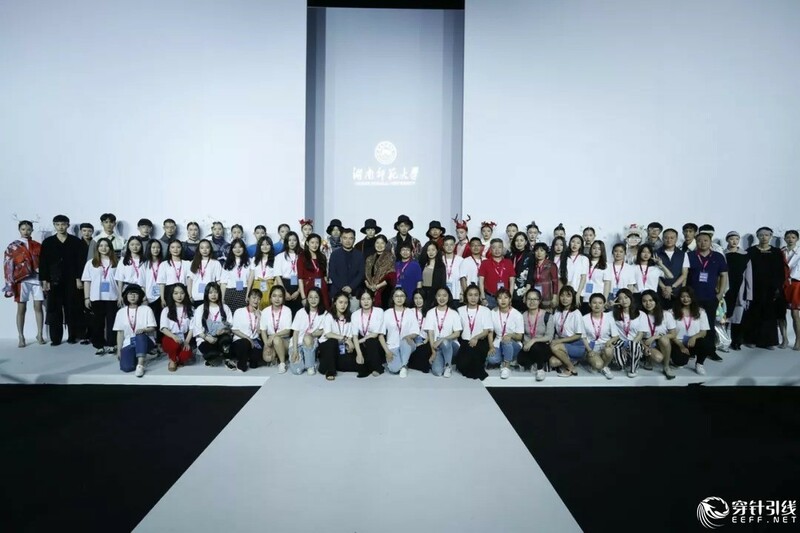 The 2018 Final Work Presentation of the Garment Department of Hunan Normal University's College of Engineering and Design was convened in the Workshop of Beijing 751D•PARK on May 17th. 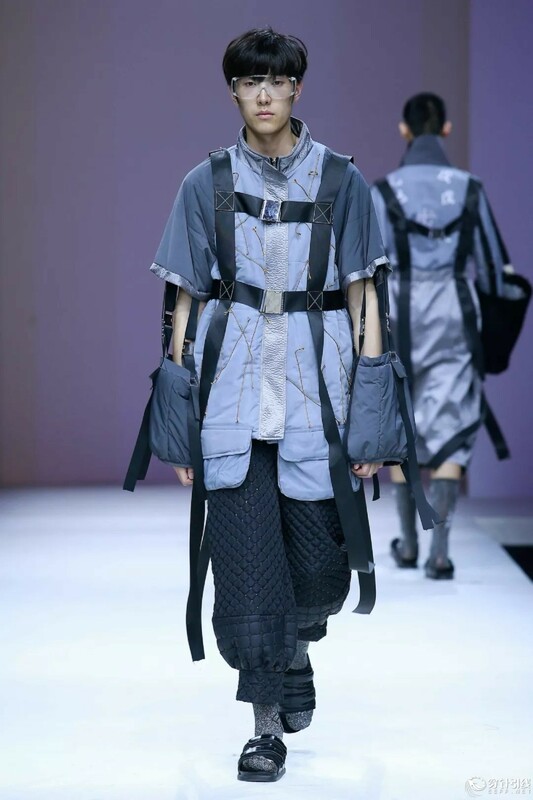 The subject of this release is Non Apparel. 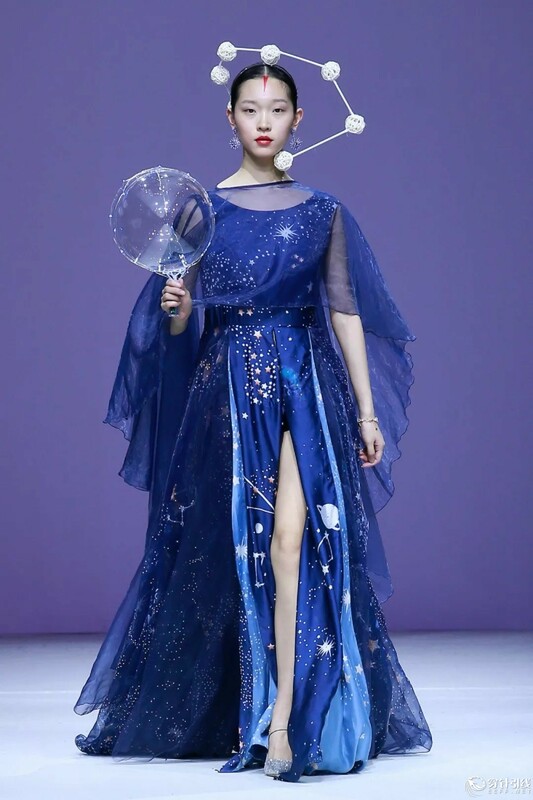 Clothing is either for wear or not, which is not only a romantic imagination high in the clouds, but also the down-to-earth inheritance of originality. 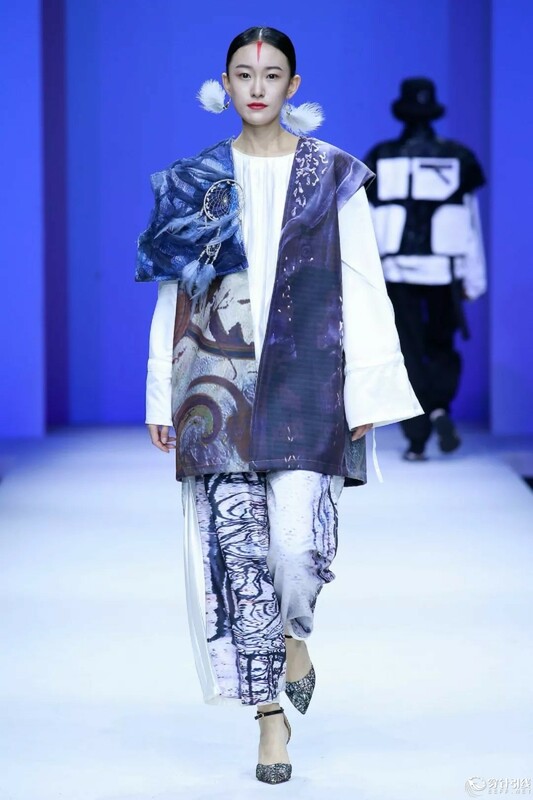 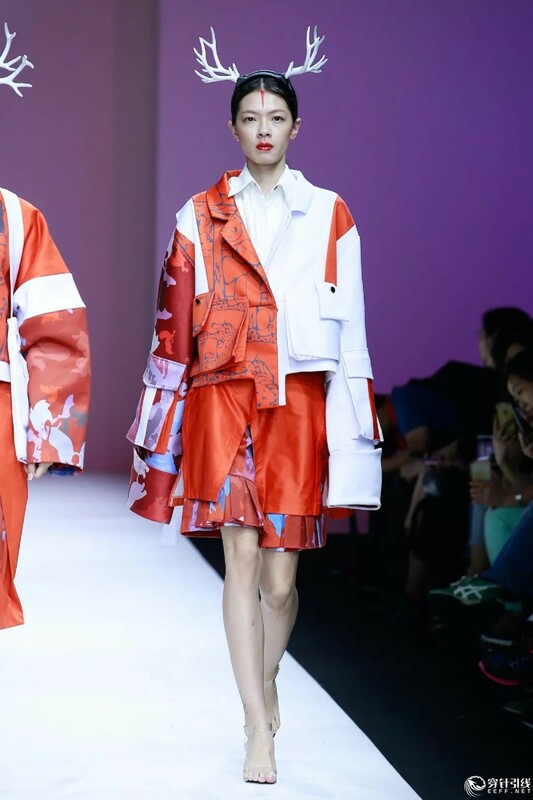 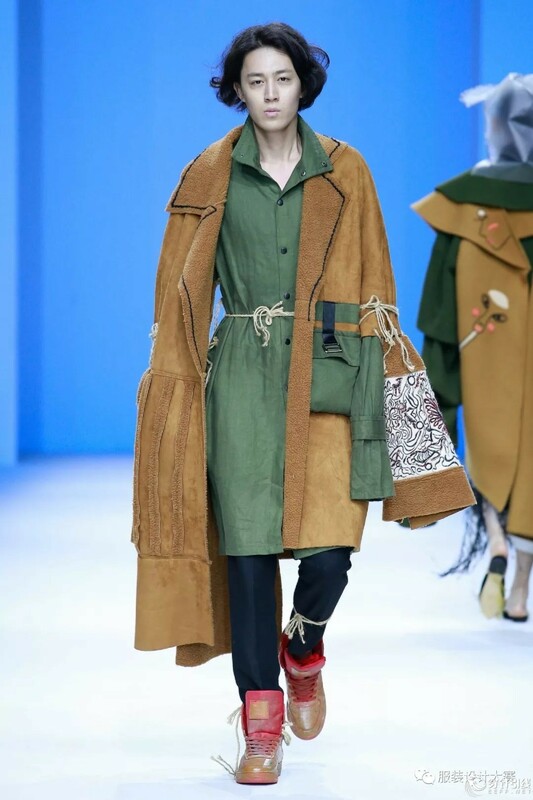 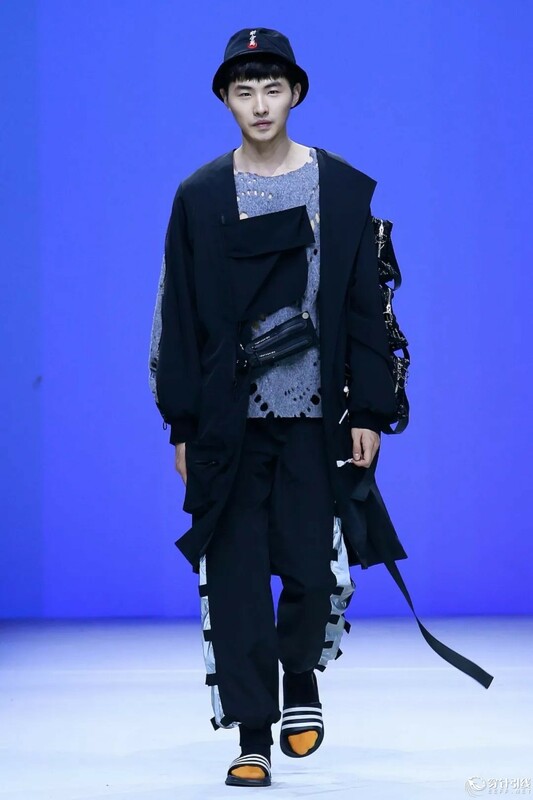 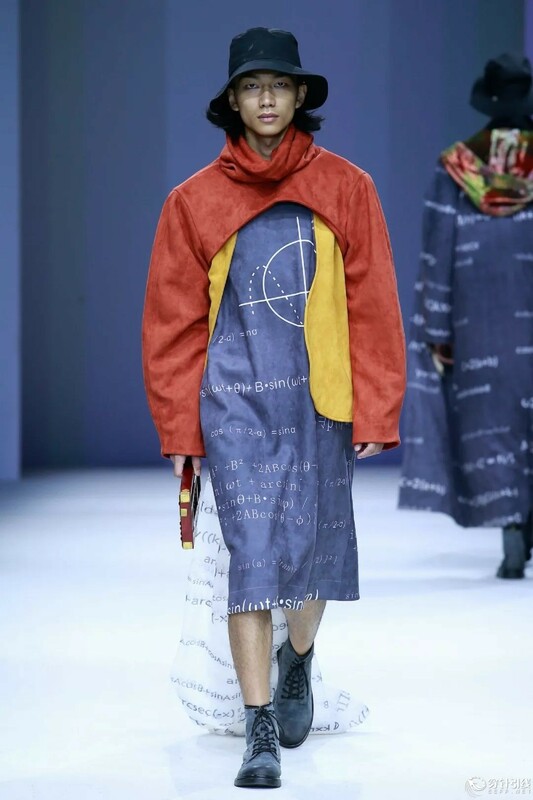 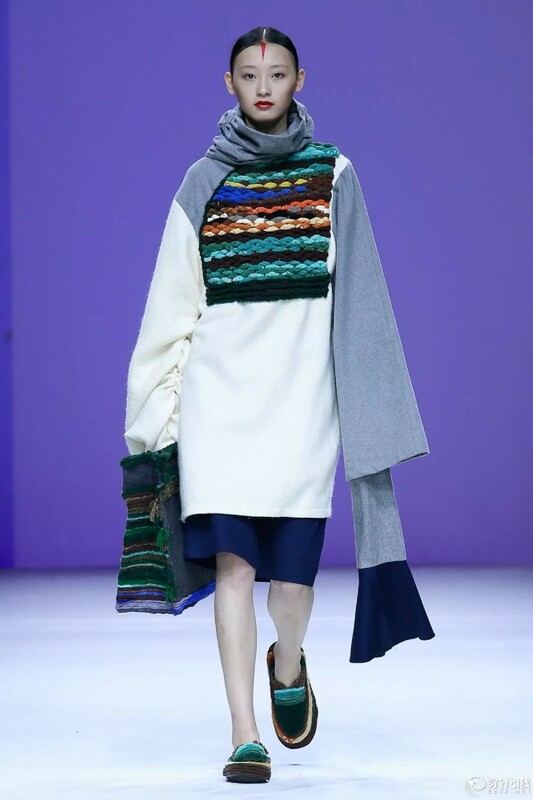 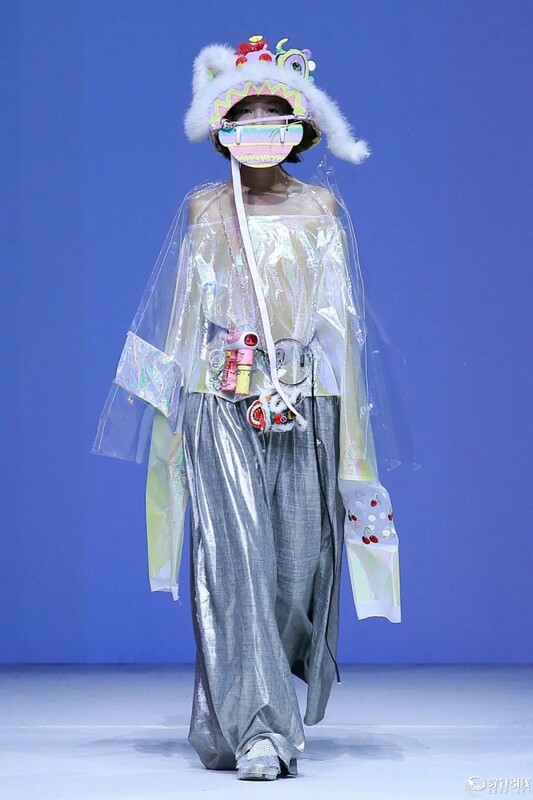 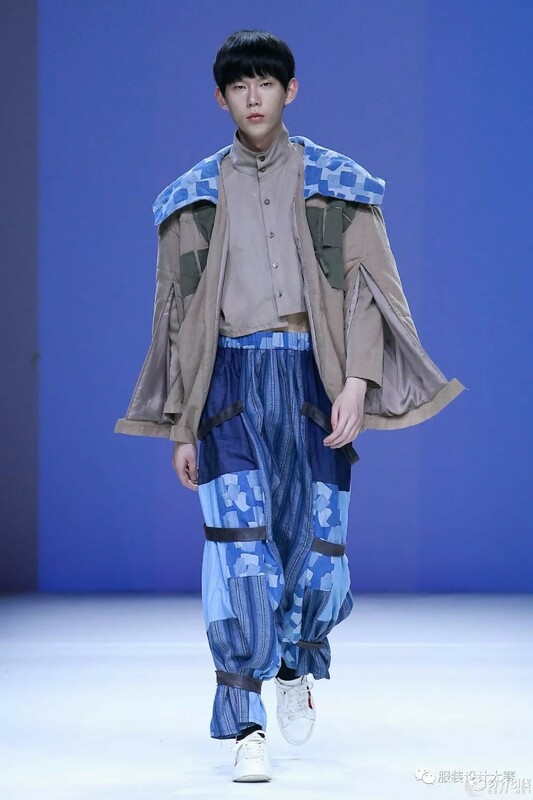 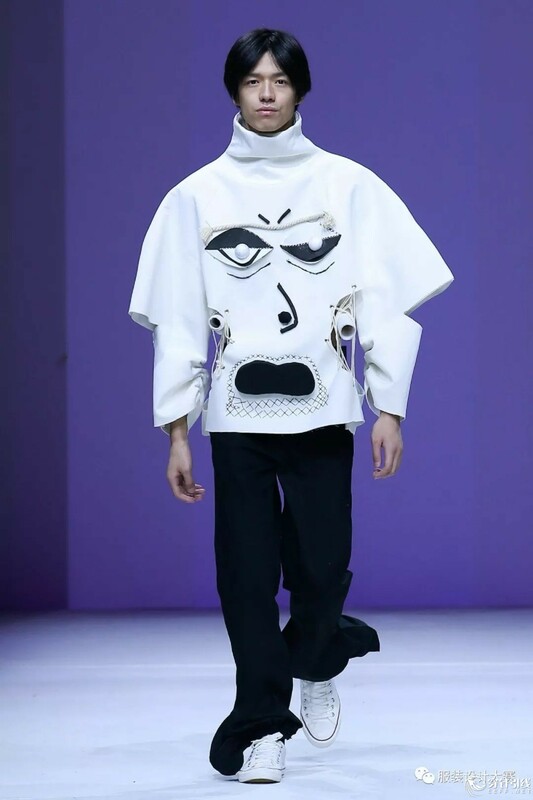 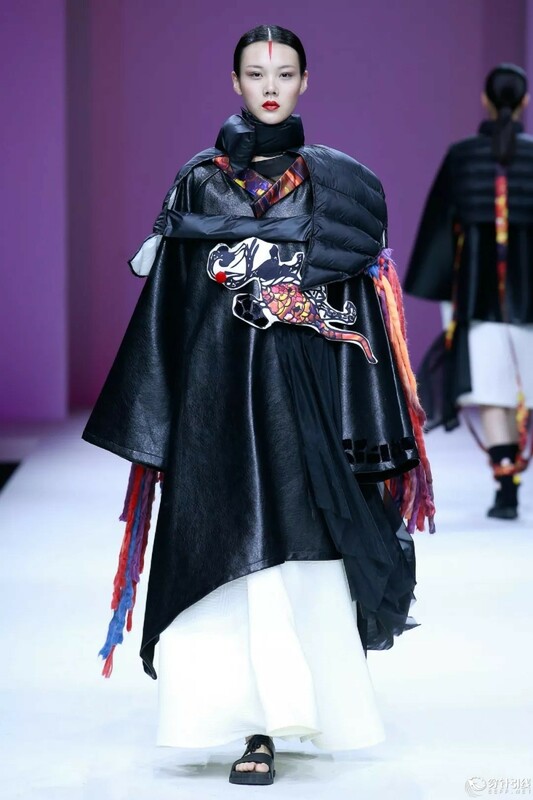 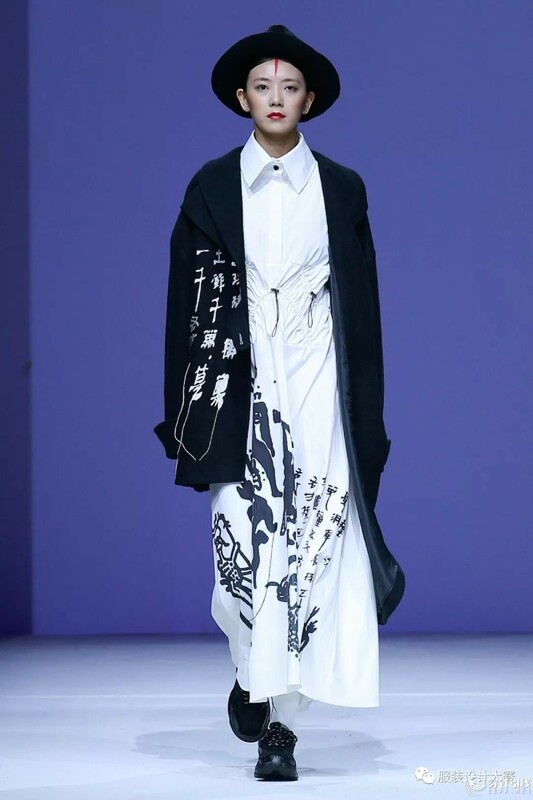 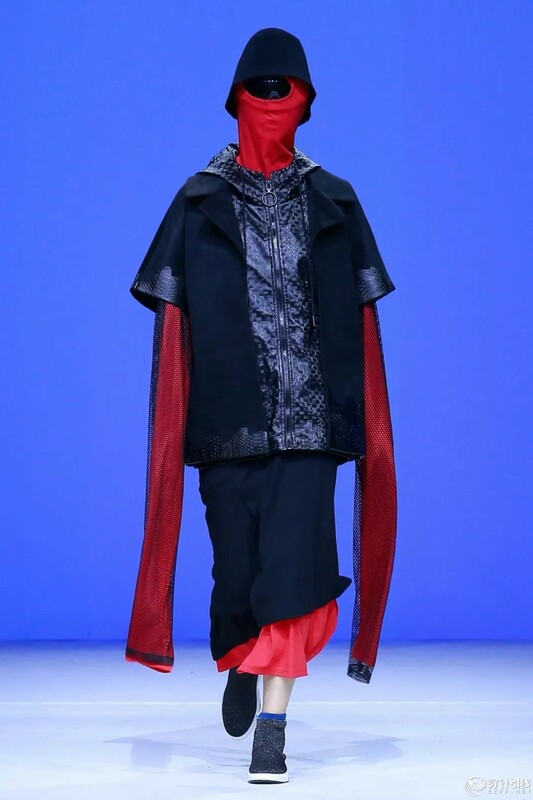 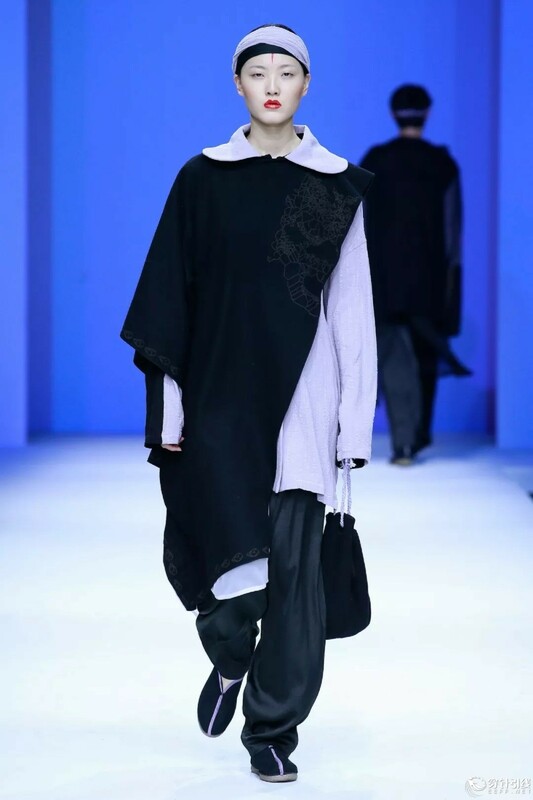 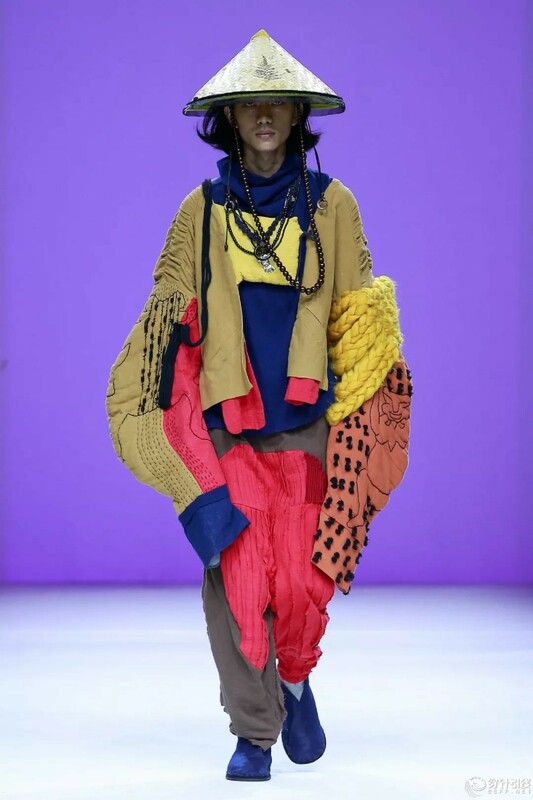 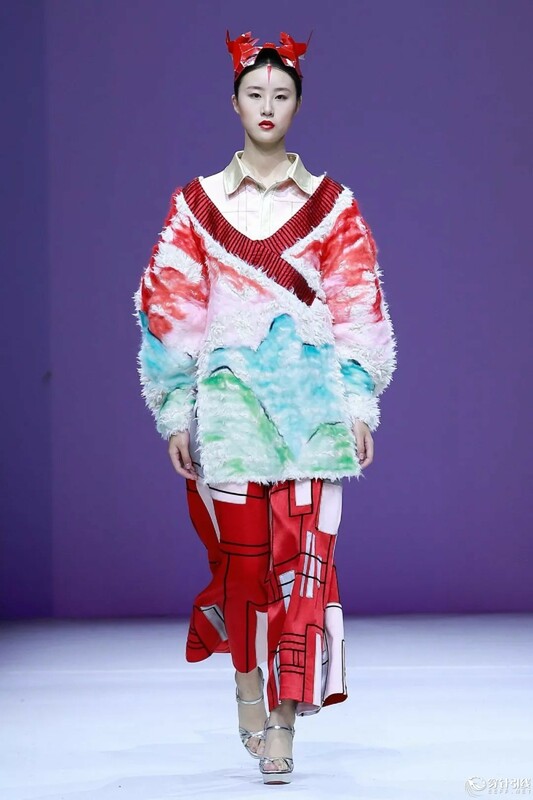 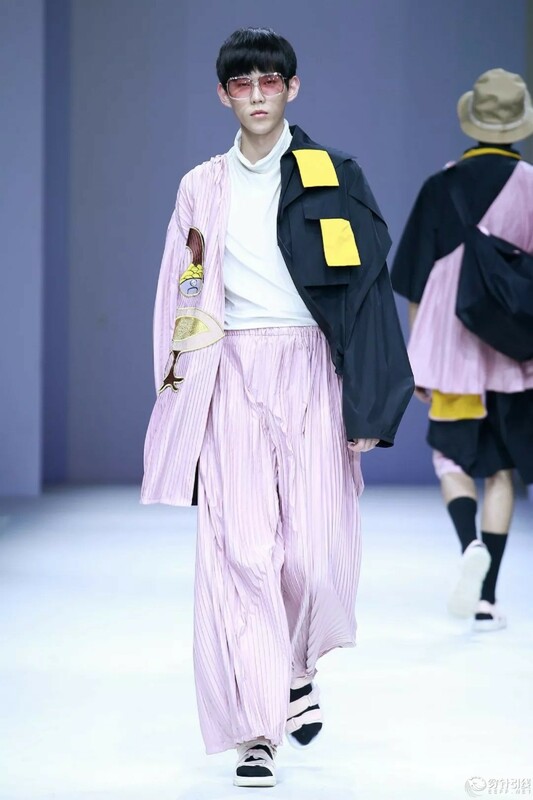 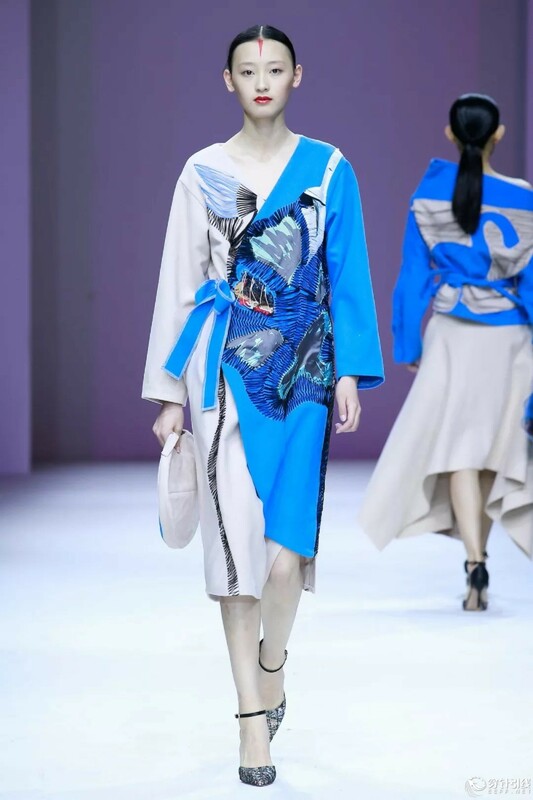 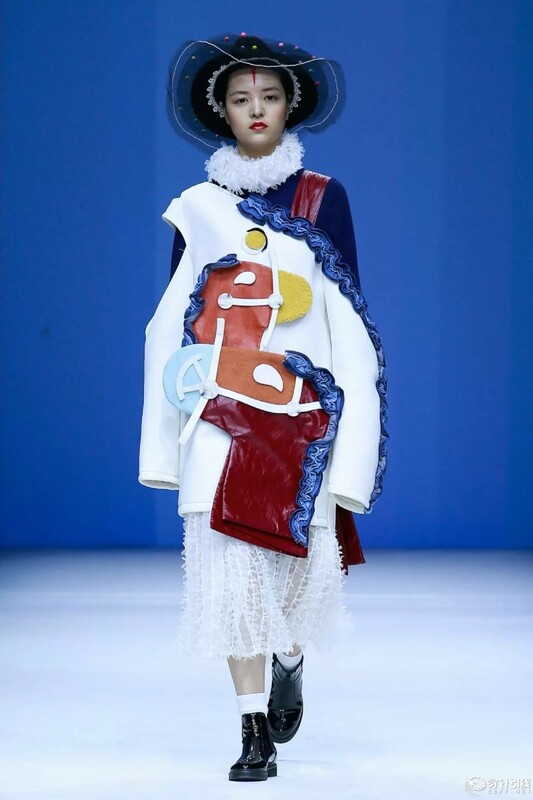 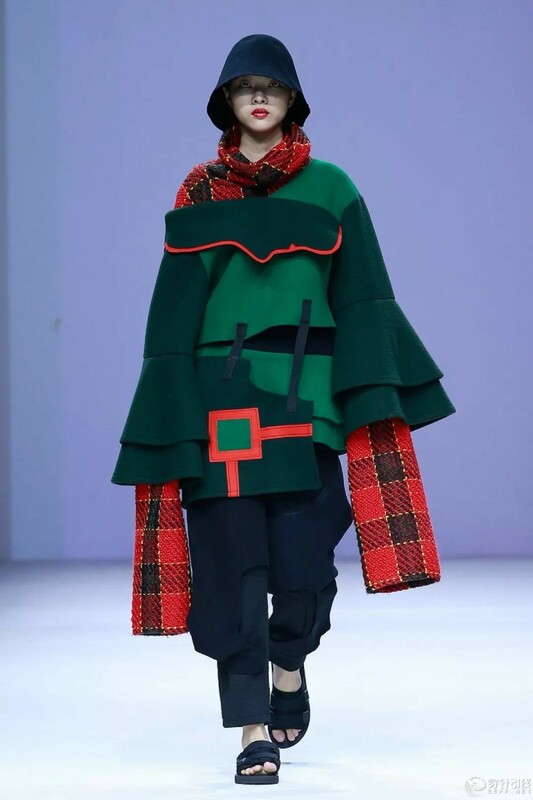 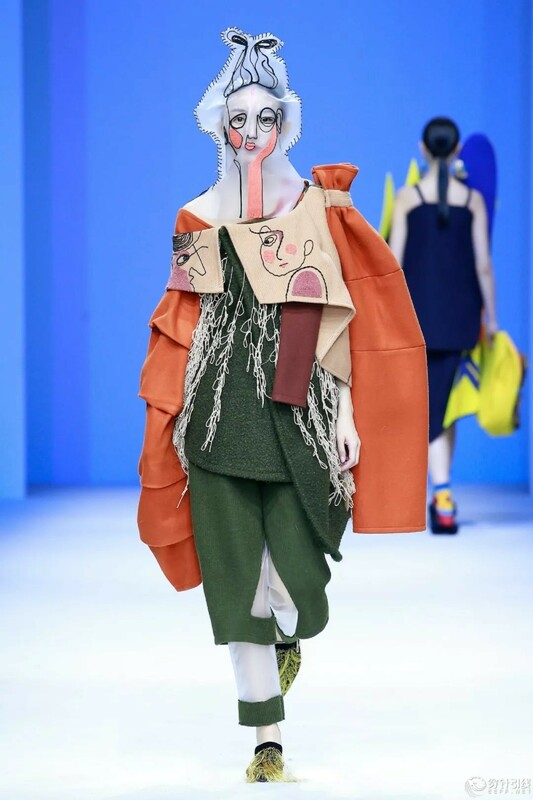 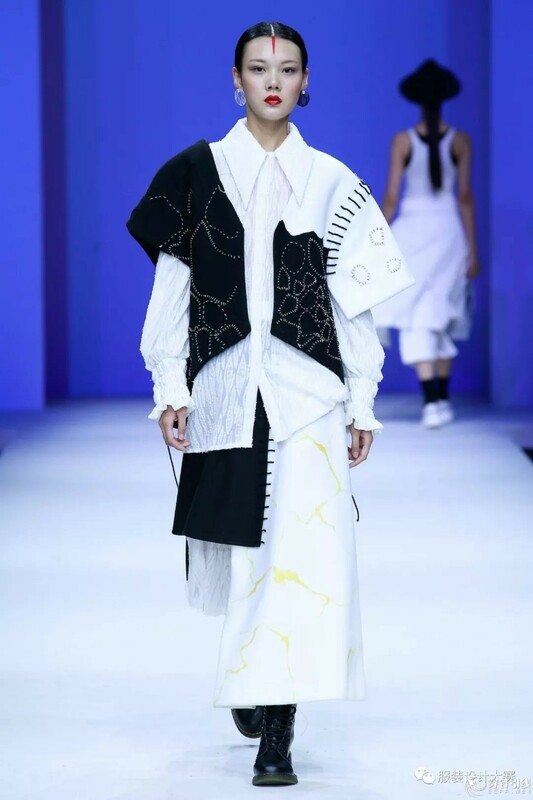 On the occasion of the 80th anniversary of the founding of Hunan Normal University, graduates of year 2018 presented their best wishes toward the school with the fantastic debut on SHOW TOWN • China Graduate Fashion Week 2018. 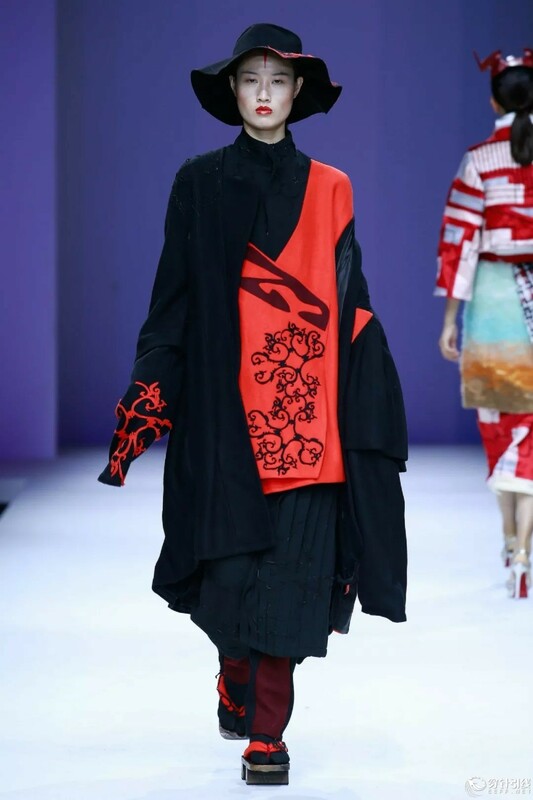 The designers pass on their spirits hand by hand, take root in local culture and hold fast to the concept of originality. 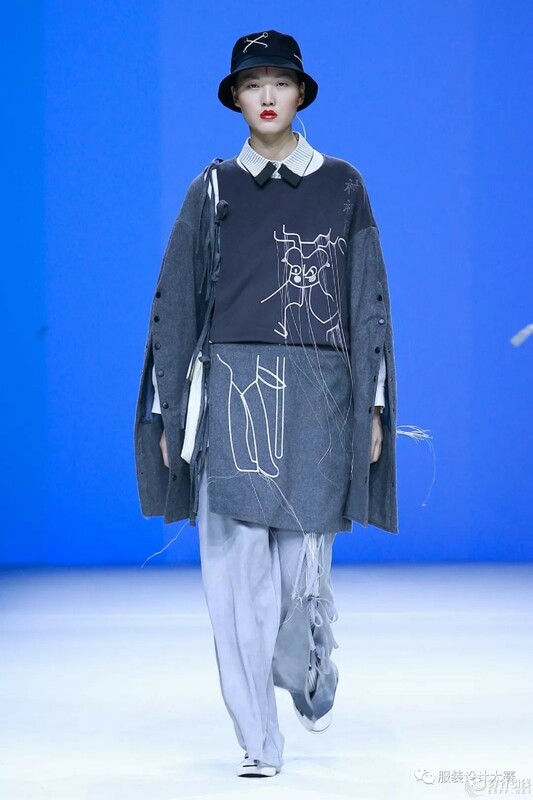 Inspired by the fairy culture filled with romantic temperament of Western-Han Mawangdui Tombs as well as the Chu culture that "man is an integral part of nature", the designers captured fragmentary creativities from two thousand years ago along the time-spatial tunnel, and depicted myth and reality, rebirth and annihilation in abstract language with deconstruction as technique and fibers as carrier. 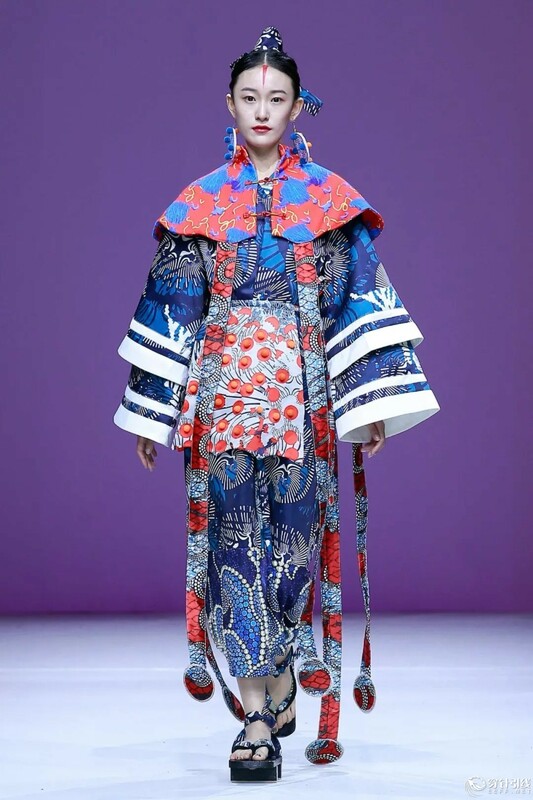 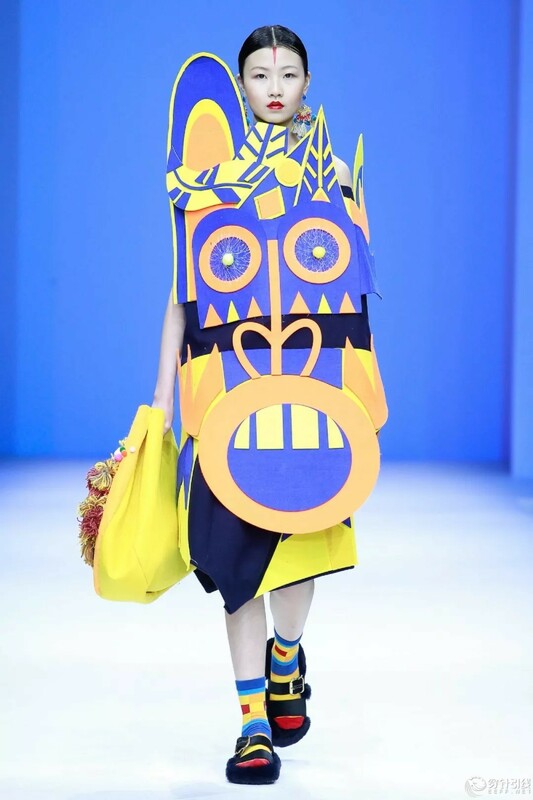 They strive to search for a balance between pattern innovation and fabric recreation, color allocation and style expression as well as traditional arts and modern trend through conversing with history and themselves.